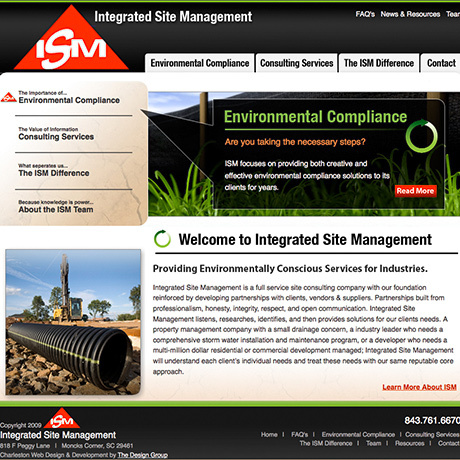 Integrated Site Management is a full service site consulting company with a foundation reinforced by developing partnerships with clients, vendors and suppliers. Their partnerships are built from professionalism, honesty, integrity, respect, and open communication. 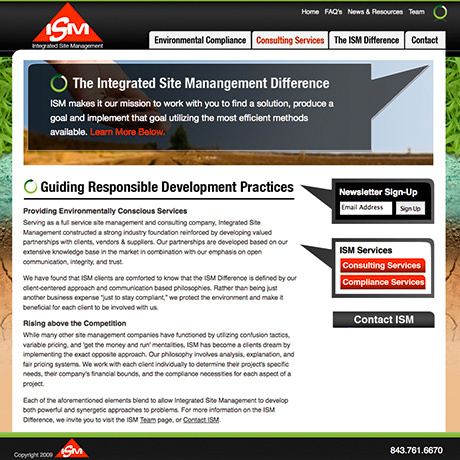 On a day to day basis, ISM provides their clients with environmentally conscious services for a wide variety of industries. 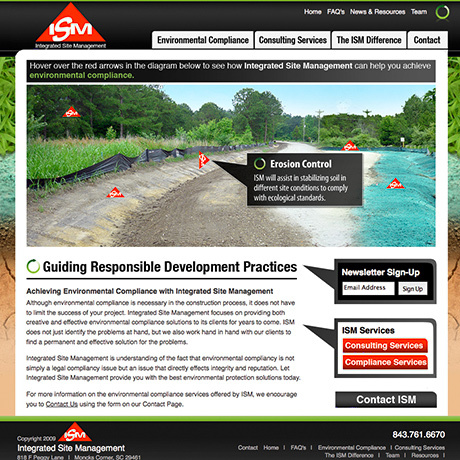 For Integrated Site Management, there were two primary focuses for the site: Our first goal for the site was to readily supply potential clients with information about the company and the services they offer. 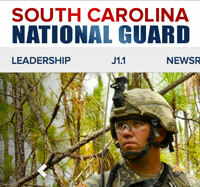 To provide this information in a usable way, TDG created a simplistic navigational structure. 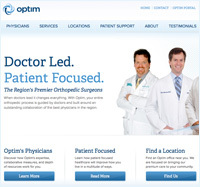 Interactivity, including the flash hover diagram, was also used throughout the site to allow for these potential clients to discover more information. 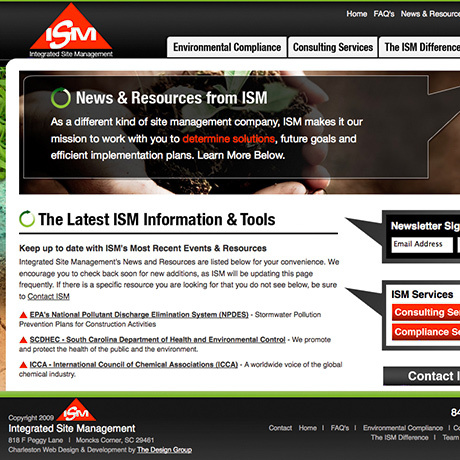 Our second goal with the ISM website was to use the web design as a means of depicting what services are offered by ISM. We did so with the background image - which symbolized the stages of site management - as well as through our use of green photographs and symbols throughout the site. We also used a Flash Diagram to illustrate the elements involved in site management.